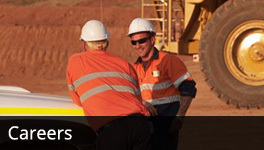 WESTERN PLANT HIRE HAVE A RANGE OF ROCKBREAKERS AVAILABLE FOR HIRE. 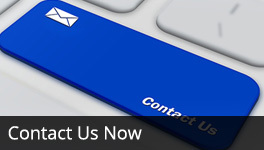 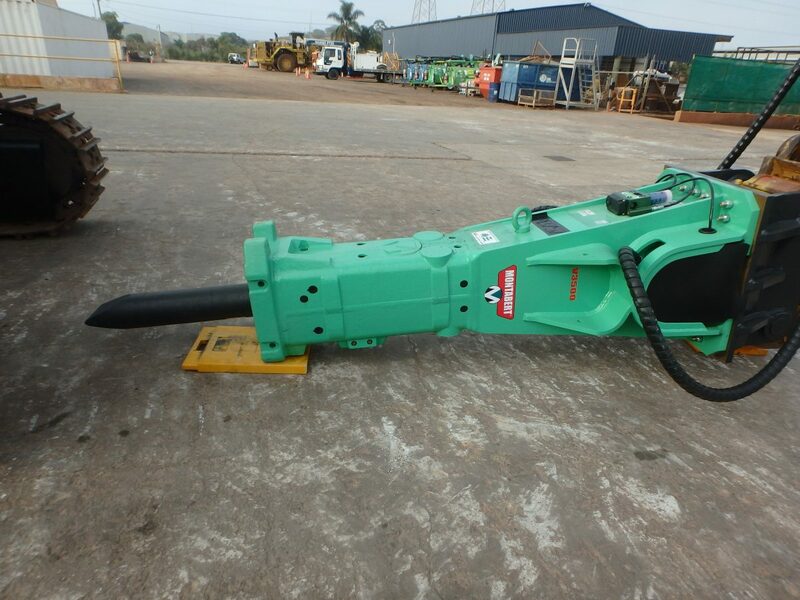 OUR EQUIPMENT IS FULLY EQUIPPED FOR THE USE OF BREAKERS AND ATTACHMENTS. 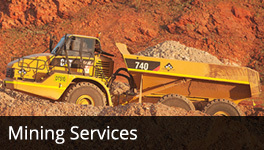 If you’ve been looking for a Komatsu, Hitachi, Liebherr or Volvo excavator, we’d be happy to help you to match up your model with the equivalent size Rockbreaker. 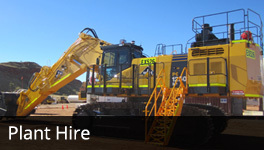 WPH have Montabert V3500 Rockbreakers for hire nationwide. 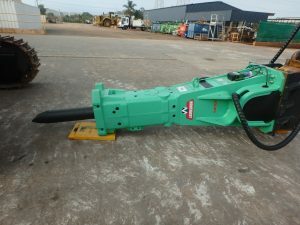 WPH has this Socomec MDO 4000TS Rockbreakers for hire nationwide.